By buying this product you can collect up to 79 loyalty points. Your cart will total 79 points that can be converted into a voucher of $0.40. 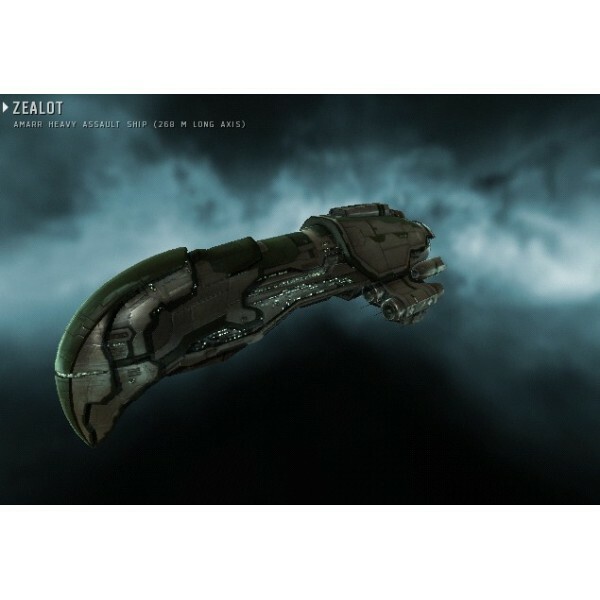 The Zealot is built almost exclusively as a laser platform, designed to wreak as much havoc as its energy beams can be made to. 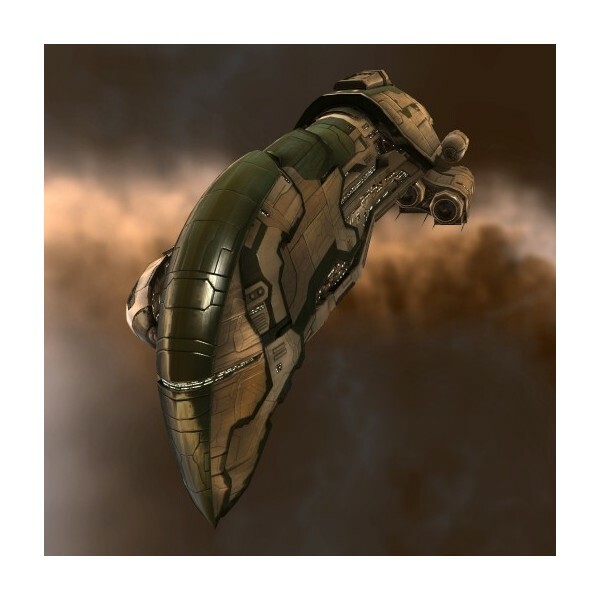 As a vanguard vessel, its thick armor and dazzling destructive power make it capable of cutting through enemy fleets with striking ease. 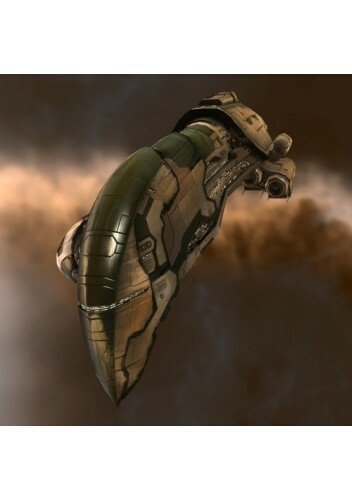 Zealots are currently being mass-produced by Viziam for the Amarr Navy.